One of the pioneers of Southern rap, 8Ball and MJG, emerged from Memphis, Tennessee in the early '90s and, aligned with the Houston, Texas-based independent label Suave Records, quickly garnering a tremendous regional following while proving highly influential to a generation of aspiring, independent-minded rap artists and entrepreneurs. The pioneering duo enjoyed increasing recognition as the years passed, releasing a couple albums, namely Comin' Out Hard (1994) and In Our Lifetime, Vol. 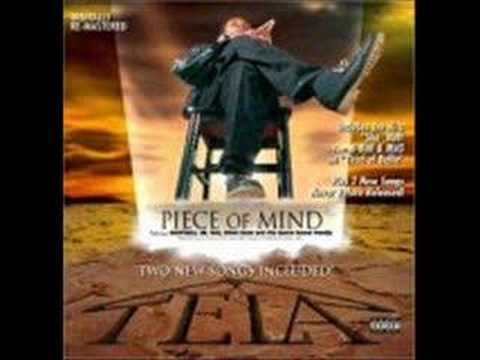 1 (1999), which would become Southern rap milestones, along with classic singles like "Space Age Pimpin'." 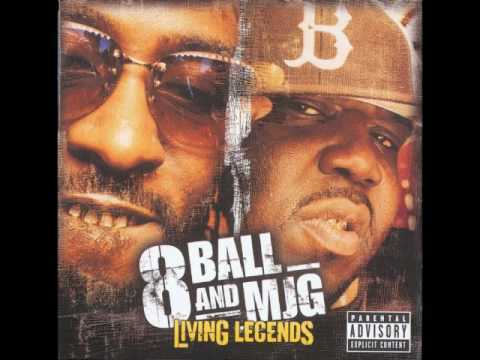 8Ball and MJG eventually left Suave for a major label, JCOR/Interscope, in 2000, and then were signed by Diddy to Bad Boy Records, resulting in their most commercially successful album to date, Living Legends (2004). 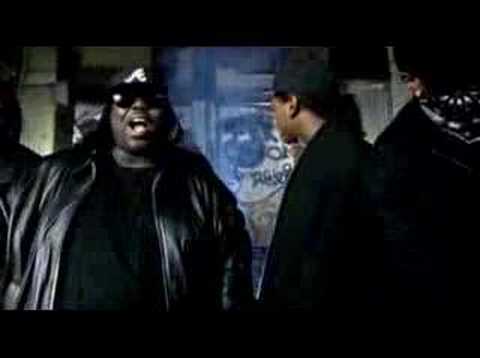 In addition, 8Ball and MJG recorded individually, the former by far the more prolific of the two. Despite never crossing over into the mainstream -- none of their singles ever broke into the Billboard Hot 100; for example, not even once they signed to Bad Boy -- and despite occasionally infrequent output, 8Ball and MJG persevered over the decades. 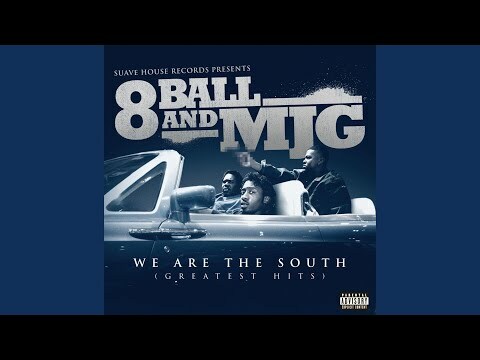 There were no acrimonious incidents, no run-ins with the law, no "retirements," no hangups whatsoever -- if anything, 8Ball and MJG were respectably reliable over the course of their career, always comin' out hard and always representing the South. Eightball (born Premro Smith) and MJG (Marlon Jermaine Goodwin) grew up in the rough Orange Mound area of Memphis and met at Ridgeway Junior High in 1984. They shared a passion for hip-hop, which hadn't yet made a strong impact in the South, and formed their own rap duo, 8Ball and MJG. They made their recording debut in 1991 with a three-track single, Listen to the Lyrics, released on cassette and 12" vinyl by On the Strength Records, an independent label. (These early recordings for On the Strength would later be reissued in 1997 as Lyrics of a Pimp and also in 2000 as Memphis Under World.) 8Ball and MJG subsequently signed a deal with Suave Records (aka Suave House), a Houston, Texas-based label run by Tony Draper. The duo's debut full-length, Comin' Out Hard (1993), produced partly by MJG, was the inaugural release by Suave, which would grow to become one of the premier Southern rap labels of the decade. Now considered a milestone, Comin' Out Hard was among the first Southern rap albums to get widespread recognition, opening the door for other pioneers such as Three 6 Mafia, Master P, and Cash Money Records. The pair recorded a few additional albums for Tony Draper throughout the remainder of the decade -- On the Outside Looking In (1994), On Top of the World (1995), In Our Lifetime, Vol. 1 (1999) -- and did much to foster the growth of Suave, regularly being featured as guests on the label's other releases. Plus, 8Ball and MJG each branched out for solo projects, Lost (1998) and No More Glory (1997), respectively, both released by Suave. In 2000, 8Ball and MJG left Suave and switched to JCOR Entertainment, a short-lived rap label founded by Jay Faires, for the release of Space Age 4 Eva. The album, which notably featured production by Swizz Beatz and DJ Quik, was a departure for the duo, who heretofore had worked more or less exclusively with regional producers. The album spawned a pair of minor hits, "Pimp Hard" and "Buck Bounce," the duo's first to get national, opposed to regional, airplay. 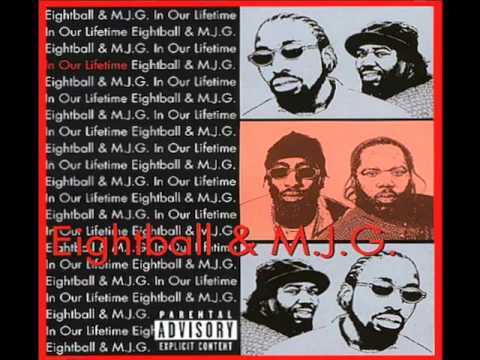 In 2001, JCOR released a pair of 8Ball albums -- The Slab, a various-artists compilation, and Almost Famous, a proper solo album -- but the label then ran into trouble and went out of business, leaving Eightball & MJG without a recording contract. Meanwhile, Tony Draper released Lay It Down (2001), a compilation of Suave-era leftovers featuring Eightball. After a couple years in limbo, Bad Boy Records, helmed by Diddy, picked up 8Ball and MJG and released Living Legends (2004), the duo's most star-studded album to date. 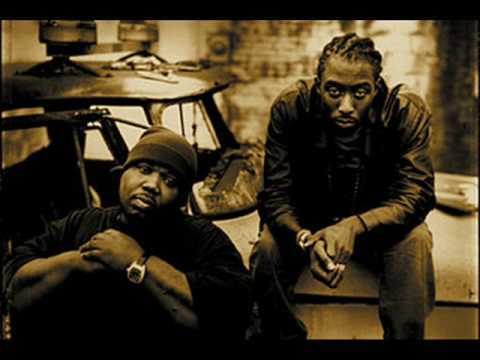 "You Don't Want Drama," the lead single, became 8Ball and MJG's biggest hit ever, reaching number 30 on Billboard's Hot R&B/Hip-Hop Singles chart, while Living Legends itself likewise became the duo's best-selling album, debuting at number three on the Top 200 album chart and topping 500,000 in sales. The duo's second Bad Boy album, Ridin High (2007), was less successful, though, despite debuting well at number eight and spawning a strong lead single, "Relax and Take Notes." 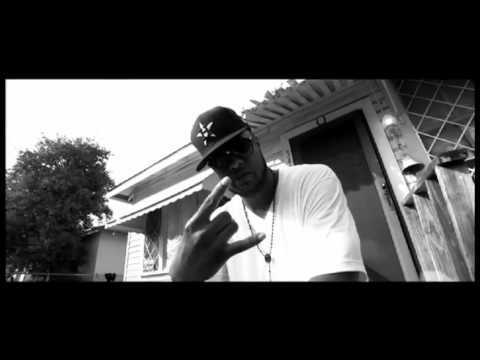 In addition to these Bad Boy albums, 8Ball revived 8 Ways Entertainment -- a vanity label of his which had lain dormant since its 2001 debut on The Slab, an aforementioned various-artists compilation showcasing the talent assembled around the label -- and secured a distribution deal with Navarre. A series of 8Ball-associated releases resulted, beginning with a 2006 re-release of The Slab, and subsequently including Montana Trax: The Boy Somethin' Great (2006), Light Up the Bomb (2006), and The Vet & the Rookie. In 2010 they left Diddy's label for T.I. 's imprint Grand Hustle and released the album Ten Toes Down. Book Eightball & MJG for shows and concerts at Heavy Rotation booking agency. Worldwide Bookings with HR Booking. Eightball & MJG Booking, Book Eightball & MJG. Book artists like Eightball & MJG, Eightball & MJG booking agent, contact Eightball & MJG email, Eightball & MJG manager, Eightball & MJG management for concerts, bookings, biography, pictures, videos. 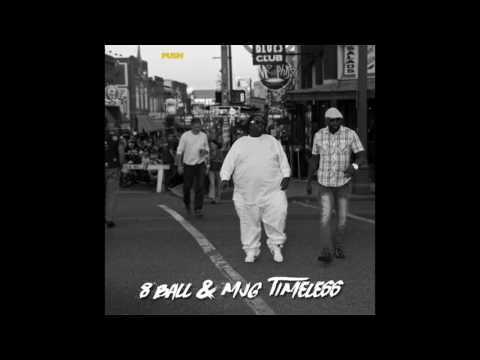 Eightball & MJG may be available for your club shows, private party, festivals or other events.